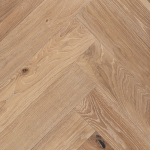 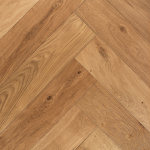 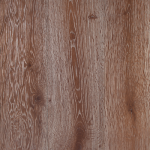 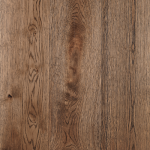 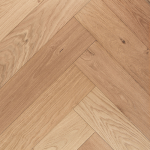 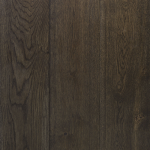 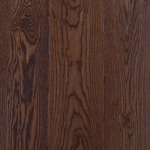 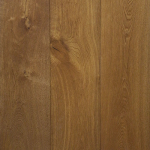 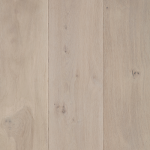 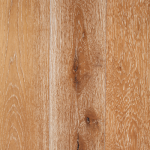 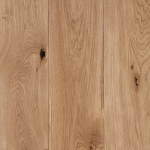 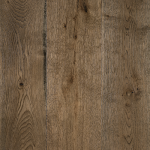 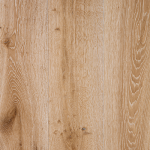 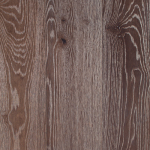 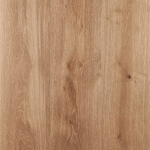 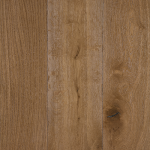 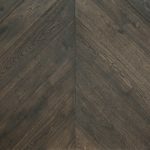 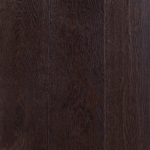 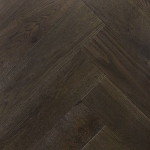 Grand Oak Arctic takes its inspiration from the Nordic regions of Denmark, Finland, Iceland, Norway and Sweden. 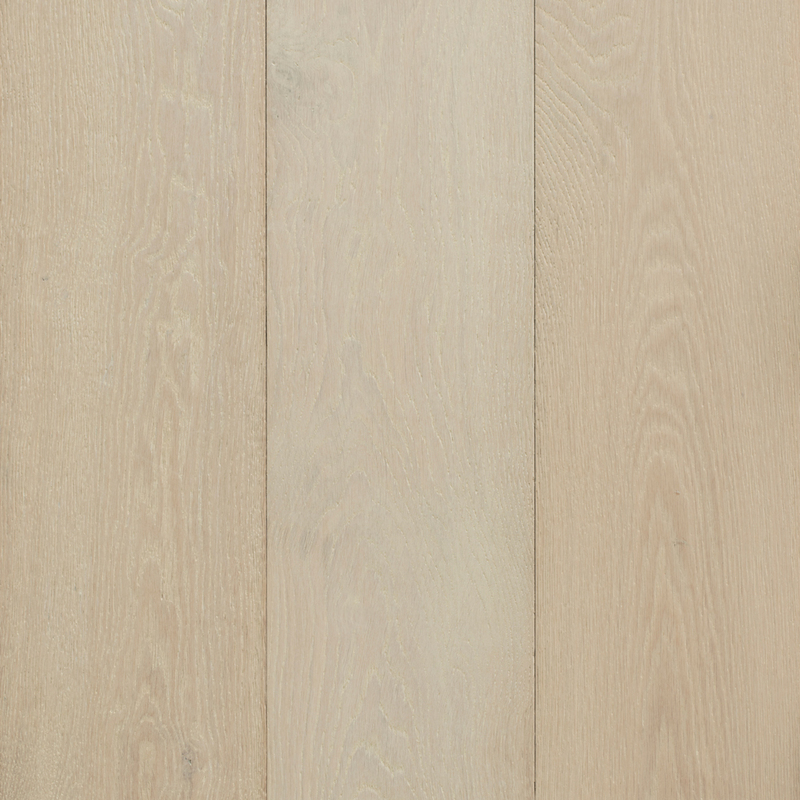 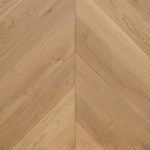 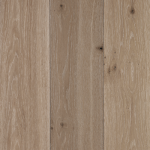 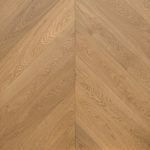 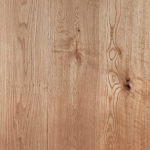 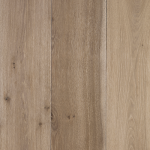 These brilliant Scandinavian inspired light engineered oak boards offer a soft, clean, sleek and modern look. 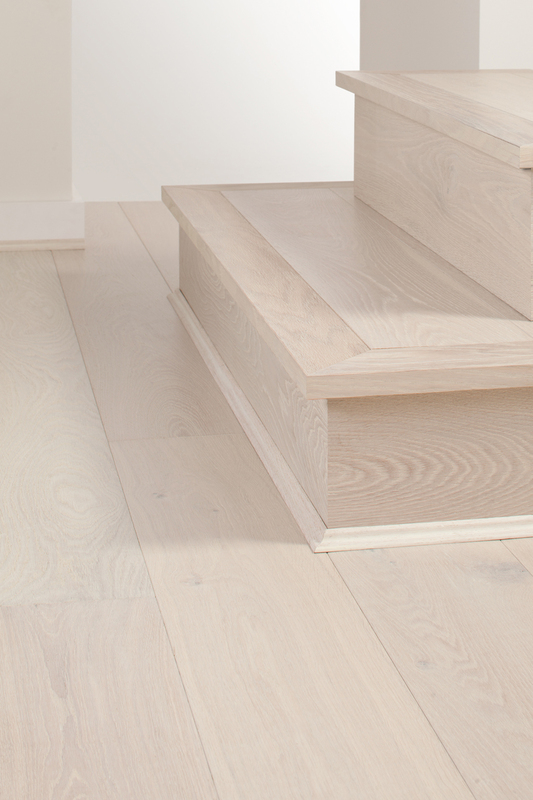 White and pure looking, they are expertly created using a white stained UV lacquer with a matt finish. 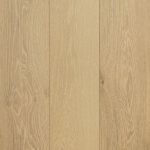 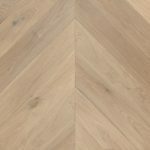 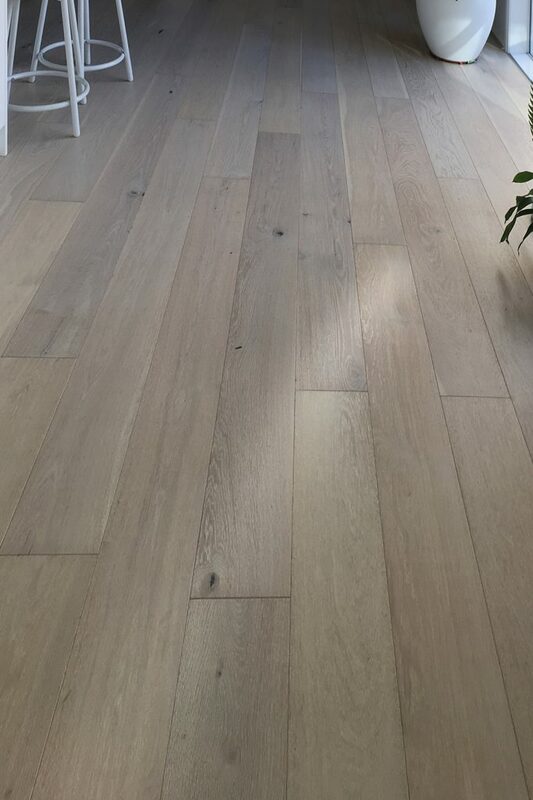 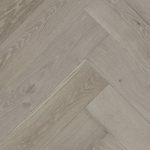 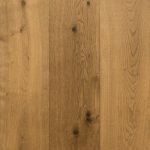 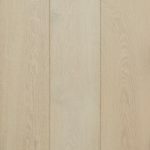 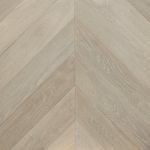 This process enhances the depth, colour and natural white characteristics two fold and also provides maximum floorboard durability for long lasting home use.